Jeff Lewis Shades Jenni Pulos Ahead of 'Flipping Out' Premiere Tonight! Jeff Lewis Shades Jenni Pulos! Jeff Lewis may be crying on his radio show over Jenni Pulos’ claims of abuse but on social media he’s firing shots at his former friend. 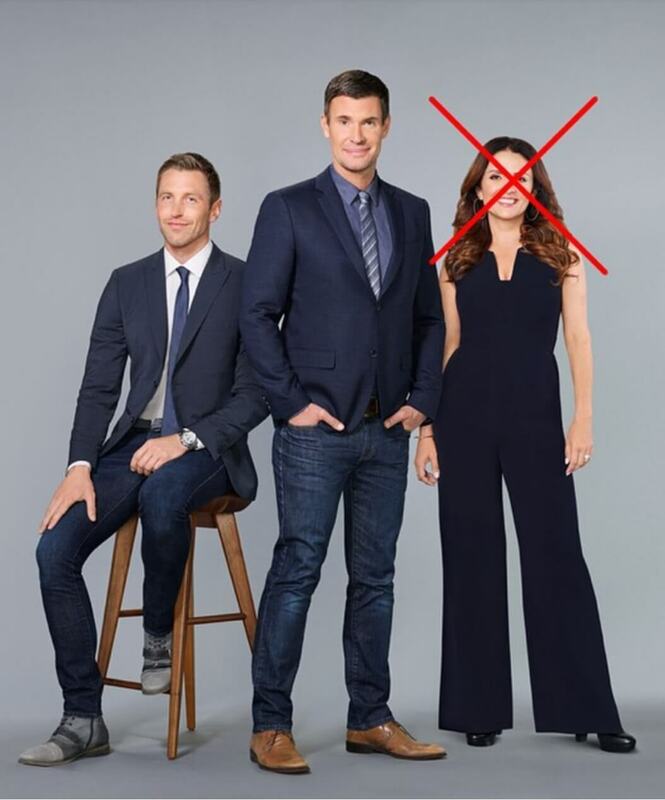 Hours before the season 11 premiere of Flipping Out — Jeff Lewis promoted the show on social media with a huge red “X” over Jenni Pulos’ face. The caption on the shady snap is straightforward, but the red “X” clearly indicates that Jeff and Jenni are done! Jeff revealed that his reality series, Flipping Out, will be canceled over allegations of “abuse and victimization” and “wrongful termination,” made against him by Jenni. Additionally, the house flipper says, he and Jenni have been faking their business relationship for Bravo viewers and she hadn’t actually worked for him for years. Watch a preview of tonight’s Season 11 Flipping Out premiere above — and tune in at 10:00 p.m. ET, on Bravo. Share your thoughts on Jeff Lewis shading Jenni Pulos on social media. Sound off in the comments below!